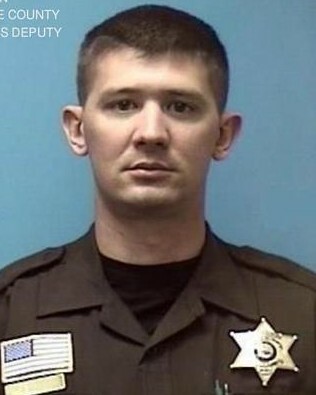 Deputy Sheriff Joe Dunn was struck and killed by a vehicle that was being pursued by other deputies near Belt, Montana. The driver of the vehicle had been pursued from Great Falls, Montana, along Highway 87 at high speeds when he struck Deputy Dunn near mile marker 77, as Deputy Dunn attempted to deploy spike strips. The man then turned around the continued back to Great Falls, where he was taken into custody. On December 11, 2015, the suspect was convicted of murder and sentenced to life without the possibility of parole. 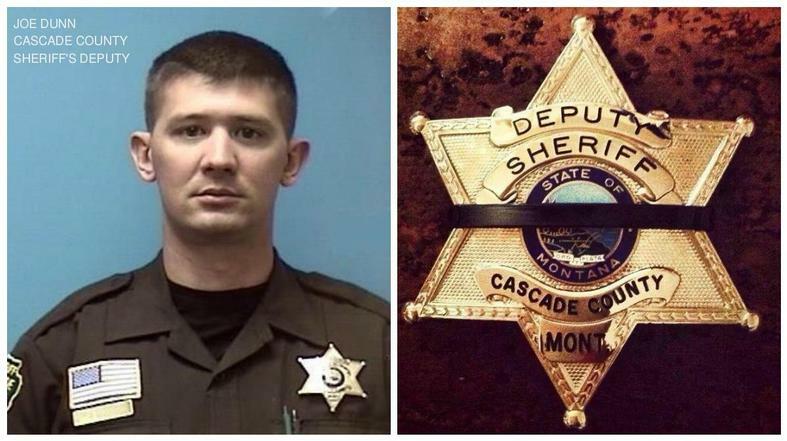 Deputy Dunn was a U.S. Marine Corps veteran and had served with the Cascade County Sheriff's Office for 2-1/2 years. He is survived by his wife and two children.